Anna Kryczka | Posted 9 months ago. 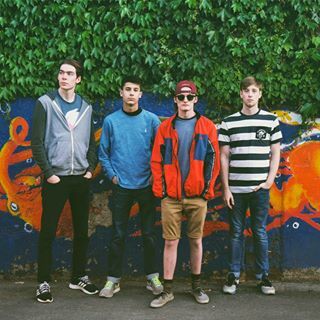 The local four-member pop punk band is composed of Joel Beckwith (Bass), St. John Faulkner (Drums), Max Gaeta (Lead Guitar) and Kristian Wood-Gaiger (Vocals, Guitar). The group has two albums available on Bandcamp: Headspace (2016) and A Moment Alone (2014).